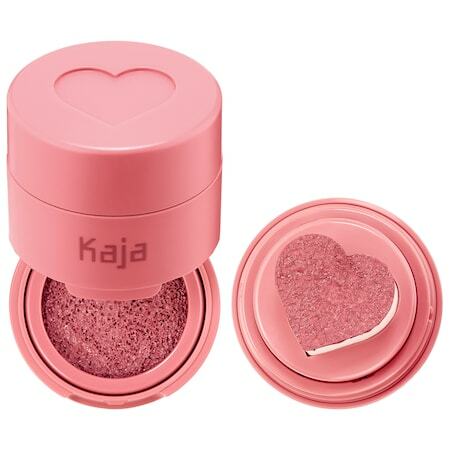 This blush comes with a cushion-like applicator, which can moderate the amount of blush you pick up for sheer to basic matte coverage. You just need to stamp once if you want a natural-looking, subtle pigment, then build the blendable formula from there. Color correction can be daunting even if you've found the right product, especially if you have little time. These amazingly light drops can do wonders if you need minimal correction — and then you can ditch undereye concealer. This popular highlighter wand is ideal for achieving a dewy look or making your features pop. Its best feature is the applicator pen that can be used for last-minute touch-ups. If you want focused and neat coverage, opt for this pen. We probably don't need to tell you why this cloth is useful. This reusable eraser can completely scrub off all kinds off makeup without tearing up your skin. The best part? 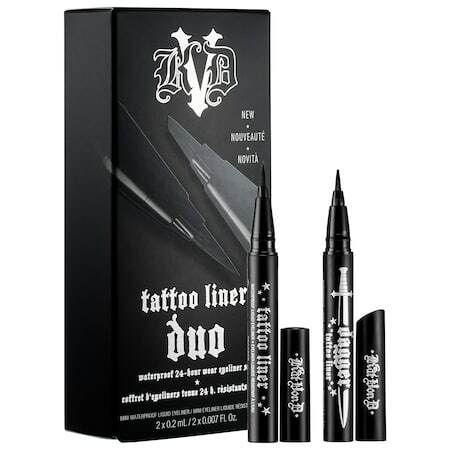 After you use it to wash your face, you can throw it in the wash.
We know you think super thin liners can be tricky, but Kat Von D's Tattoo Liners are ideal if you're trying to improve you winged eyeliner game. 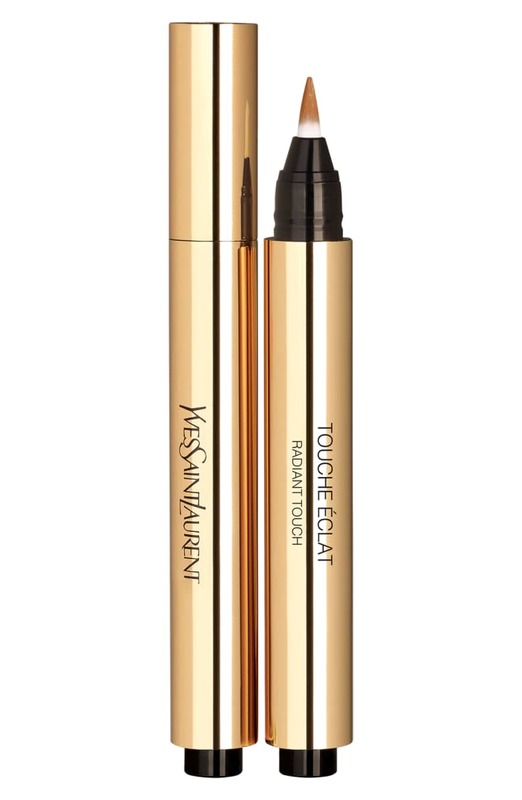 This liner has a really narrow applicator designed at a 30-degree angle for straight lines. It's very easy to manipulate and won't make a big mess. Blending right is always about coverage. But if you're in a hurry or just bad at blending seamlessly, this blender sponge will provide the perfect base. 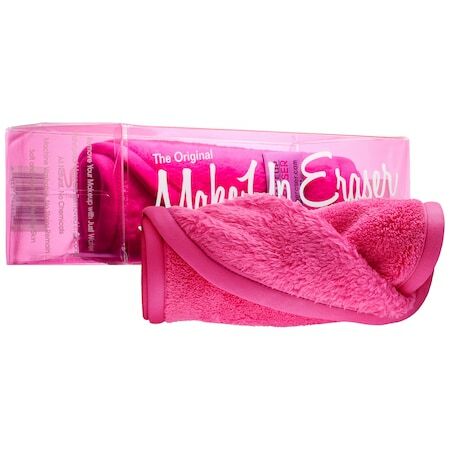 Made of a thick, soft foam, it delivers even, almost airbrushed coverage. This is ideal for blending rookies. 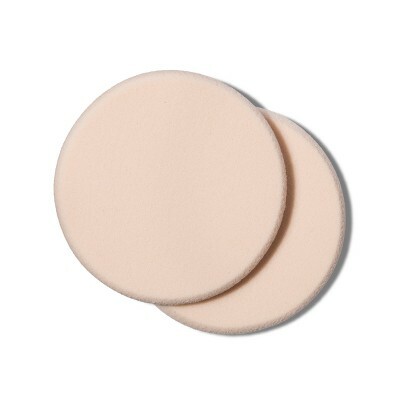 One of the easiest beauty hacks is to have some makeup remover pads by your dresser so you can wipe your mistakes away. Opt for pads that aren't abrasive on your skin and work on waterproof makeup. Just because you can't keep your eyeshadow in line doesn't mean you can't aspire to the perfect smoky eye. 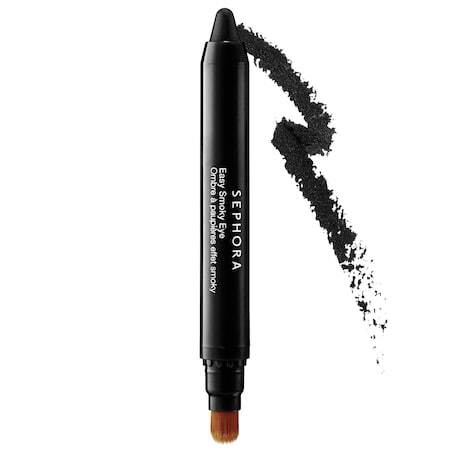 This is basically an all-in-one dark eyeshadow stick and brush. If you want to play up the edges of your lash line, you can just pair it with a kohl liner for the perfect smoky eye. 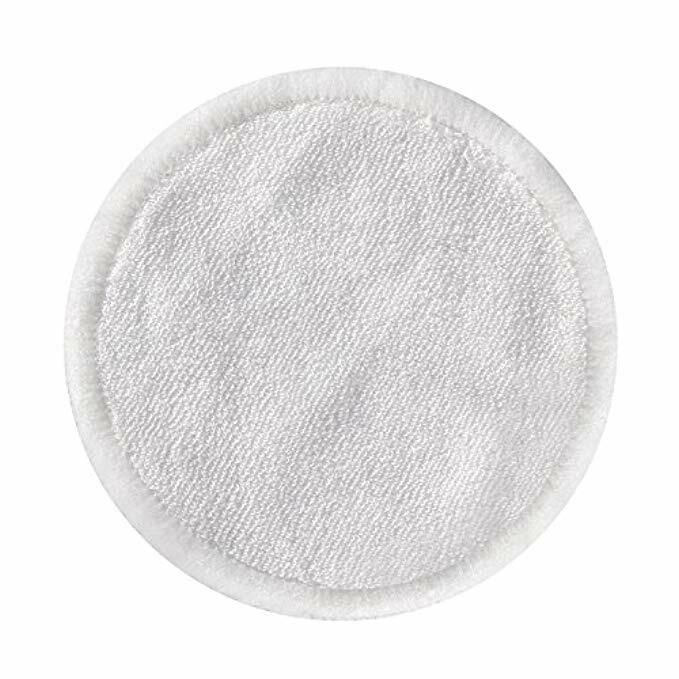 If you dread using more than four products for your base makeup, this filter will make your work easy. 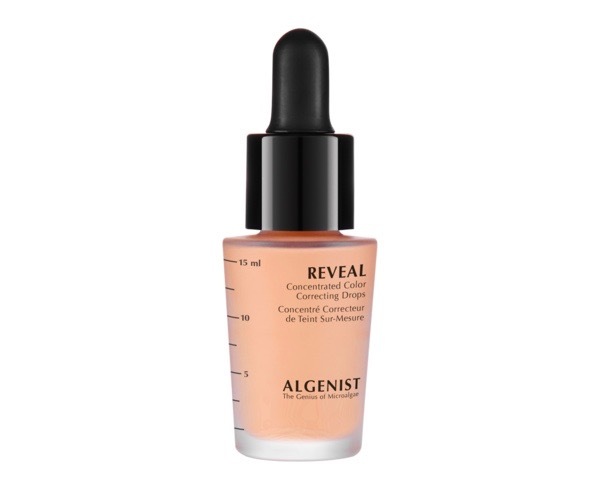 This liquid formula is a primer, highlighter and foundation rolled into one. 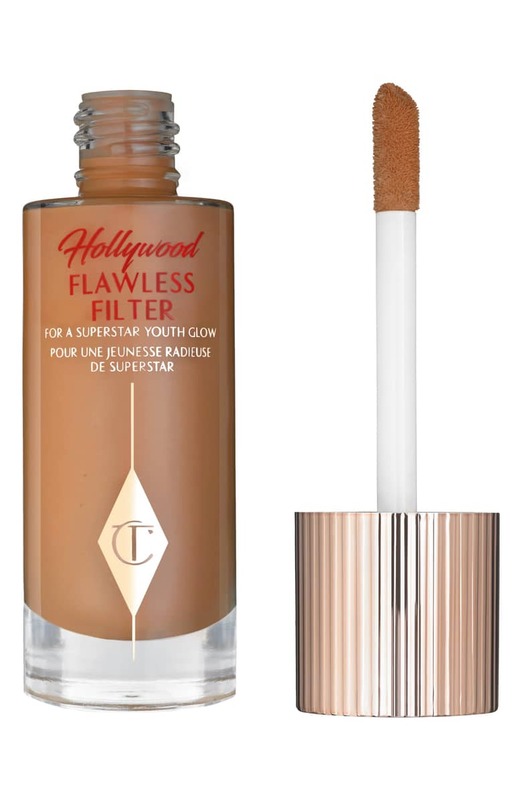 The sheer coverage acts like a filter that instantly provides and even skin tone. The L.A. 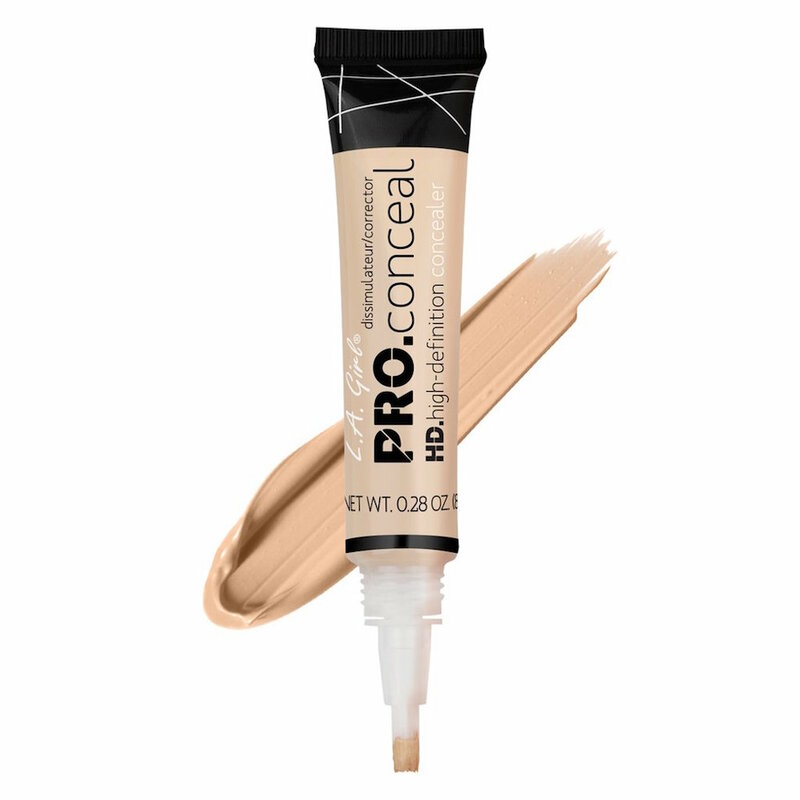 Girl concealer is a favorite pick, be it for a rookie or a pro. The concealer provides creaseless coverage and the amount applied is easily moderated with the applicator. This is especially handy for undereye dark circles and fine lines. 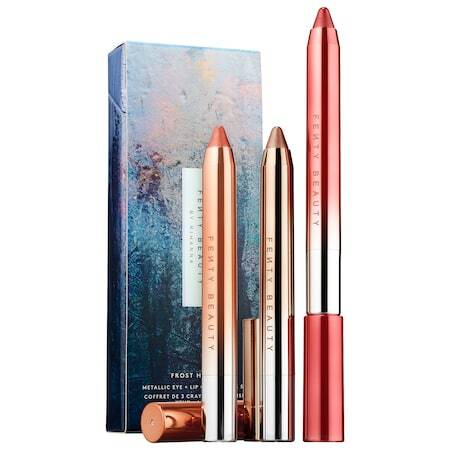 These metallic pencils for eyes and lips have an easy glide that makes swiping them on a piece of cake. If you want a subtle metallic or chrome glaze, these pencils are ideal. You can also use them to add dimension to your smoky eye. 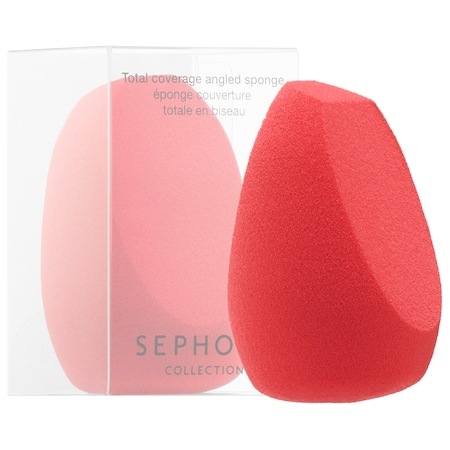 An angled sponge is great for correcting small makeup mistakes and can give even application, especially if you are contouring. You can also use it to blend away heavy-handed base makeup. We are always looking for versatile beauty hacks and products to make our days easier and our regimens faster without sacrificing the joy an effective and well-designed product brings. And from quick-fix makeup removals to user-friendly contour kits, the world of beauty accommodates those who don’t have a dedicated makeup vanity or oodles of organizational skills. While you may be a total beauty pro, we can all use some extra help getting our glow on every morning. And if you’re on the clumsier side or rarely get more than 15 minutes to get dressed every morning, you need to opt for beauty buys specifically designed for a no-hassle beauty regimen. Here are our top picks for the beauty products that will make your life and beauty routine so much easier. The post 12 Hassle-Free Beauty Products to Streamline Your Routine appeared first on theFashionSpot.